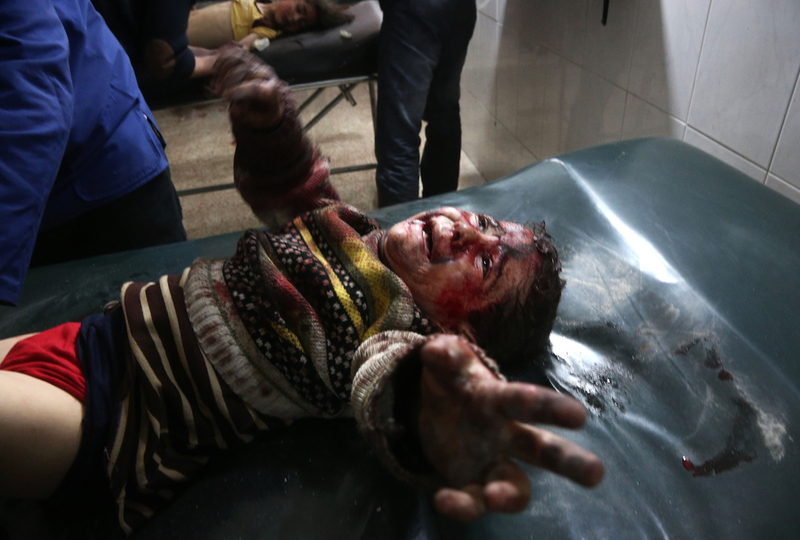 If I remain alive: The Ghouta diaries | Weekly Filet. The best of the week, in one newsletter. ← Can Free Speech Survive the Internet?